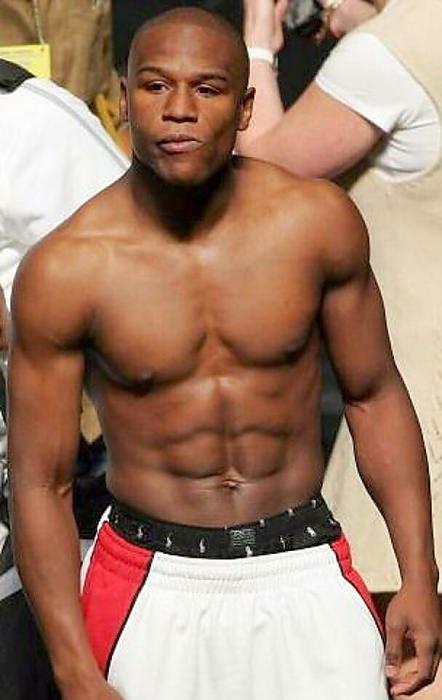 Shirtless Floyd Mayweather, Jr has a body that is in a class of its own. Most boxers have messed up faces but we think Mayweathers looks great! See Floyd Mayweather, Jr Naked Here!